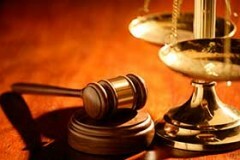 The attorneys at FolkLaw stand ready to help you resolve your legal needs. Competent, precise and diligent, we serve clients across northeast Ohio in cases ranging from, bankruptcy, divorce and DUI to juvenile, probate and personal injury. 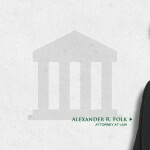 If you are considering hiring an Attorney in Akron there is none better than Alexander Folk. As an Akron Bankruptcy Lawyer , Akron divorce attorney, and personal injury law firm in Akron, Alexander Folk strives to be the best. 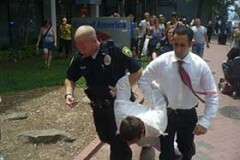 When it comes to trusting an Akron Attorney you are in good hands with FolkLaw. With experience in both felony and misdemeanor matters, you can rest assured your legal team is well versed in the legal process as well as the human condition.